Dayton, Tennessee (August 2017) — MainStreet Dayton has been designated as an accredited Main Street America™ program for meeting rigorous performance standards set by the National Main Street Center. The organization’s performance is annually evaluated by Tennessee Main Street, which works in partnership with the National Main Street Center to identify the local programs that meet ten performance standards. Evaluation criteria determines the communities that are building comprehensive and sustainable revitalization efforts and include standards such as fostering strong public-private partnerships, securing an operating budget, tracking programmatic progress and actively preserving historic buildings. “Partnering with both public and private organizations and individuals, MainStreet Dayton assisted with over $300,000 invested in building rehabilitation and public improvement projects this past year, including building a brand new Farmer’s Market Pavilion,” says MainStreet Dayton Executive Director Rachel Marshall. 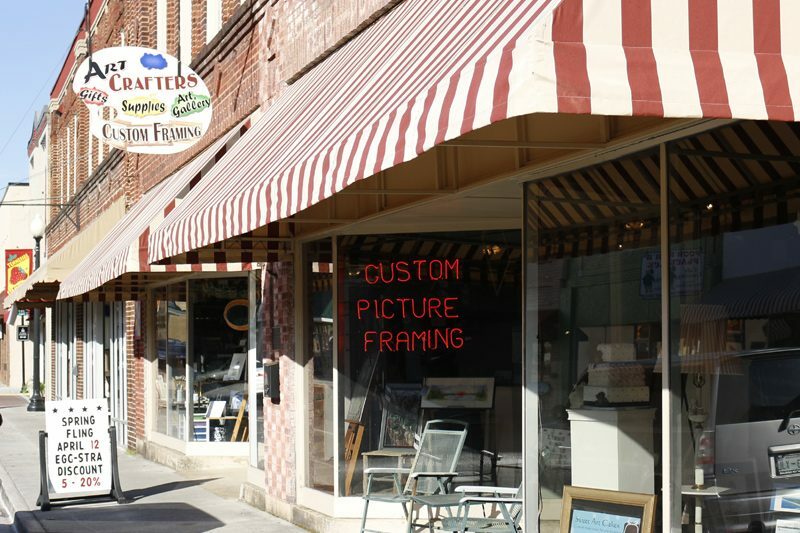 Main Street America has been helping revitalize older and historic commercial districts for more than 35 years. Today, it is a network of more than 1,000 neighborhoods and communities, rural and urban, who share both a commitment to place and to building stronger communities through preservation-based economic development. Since 1980, communities participating in the program have leveraged more than $71.35 billion in new public and private investment, generated 583,869 net new jobs and 131,974 net new businesses, and rehabilitated more than 267,800 buildings. Main Street America is a program of the nonprofit National Main Street Center, a subsidiary of the National Trust for Historic Preservation.